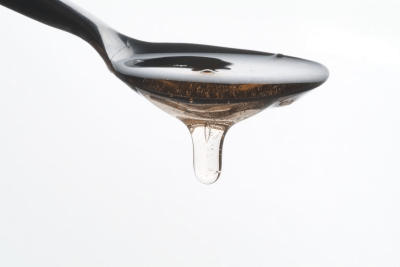 Even though they are interchangeably used in baking desserts and sweets, there are still notable differences between light and dark corn syrup. Light corn syrup, also called glucose syrup, is a delicate food syrup that has a high fructose content. Typically used in making sweet jams and sauces, light corn syrup is made of real vanilla, salt, and cornstarch. Dark corn syrup, as the name implies, is a corn syrup distinct for its dark color and caramel-molasses flavor. It is made with refiner’s sugar and cornstarch, and it is mainly used for baking purposes. Despite their similarities in flavor, consistency and cooking applications, there is a huge difference between light and dark corn syrup. Both light and dark corn syrup are made with a balanced mixture of fructose, glucose, malt, and dextrose. While vanilla and salt are commonly added to light corn syrup, dark corn syrup is made with refiner’s sugar, which is a type of molasses extracted from sugar cane. The additional ingredients used in creating these syrups greatly affect their different colors and flavors. Light corn syrup is clear and colorless, while dark corn syrup is unique for its deep brown color, which is attributed to its molasses content. Between the two, dark corn syrup has a more intense flavor profile. Because its flavor bears a strong resemblance to real caramel, it is frequently used as a substitute for this sweet substance. Light corn syrup, on the other hand, has a sweet, delicate flavor, making it an ideal sugar replacement. 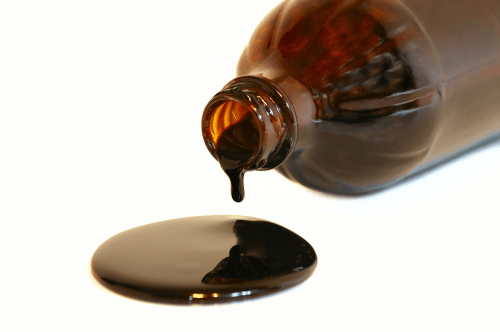 Dark corn syrup is ideally used for baking cakes and cookies. Also, it is commonly used as a syrup for pancakes. Light corn syrup, by contrast, is best for making candies and other sweets.